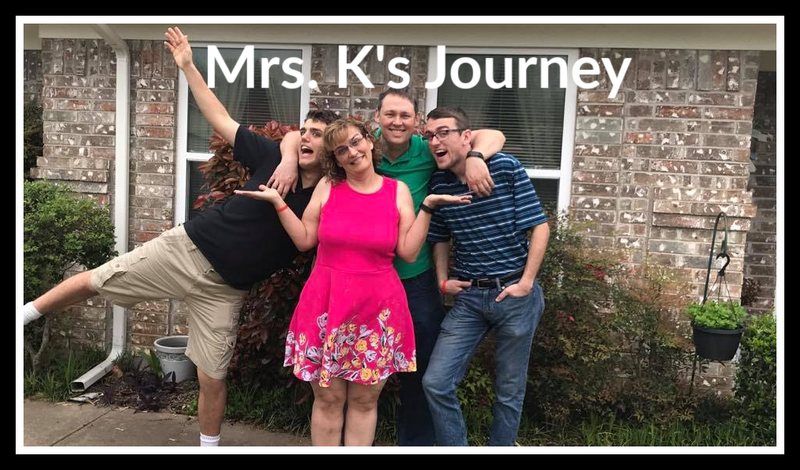 Mrs. K's Journey: OUCH!!! OUCH!!! OUCH!!! God has wasted no time in stepping on my toes in 2018. God put on my heart this devotional, Made to Crave, a few months ago. I even joined the plan on my Youversion Bible app. However, I never started it. God kept tugging on my heart over and over. Well this morning, I started it. Well God had a message for me today, in more ways than one. This one stepped on my toes and hurt quite a bit. 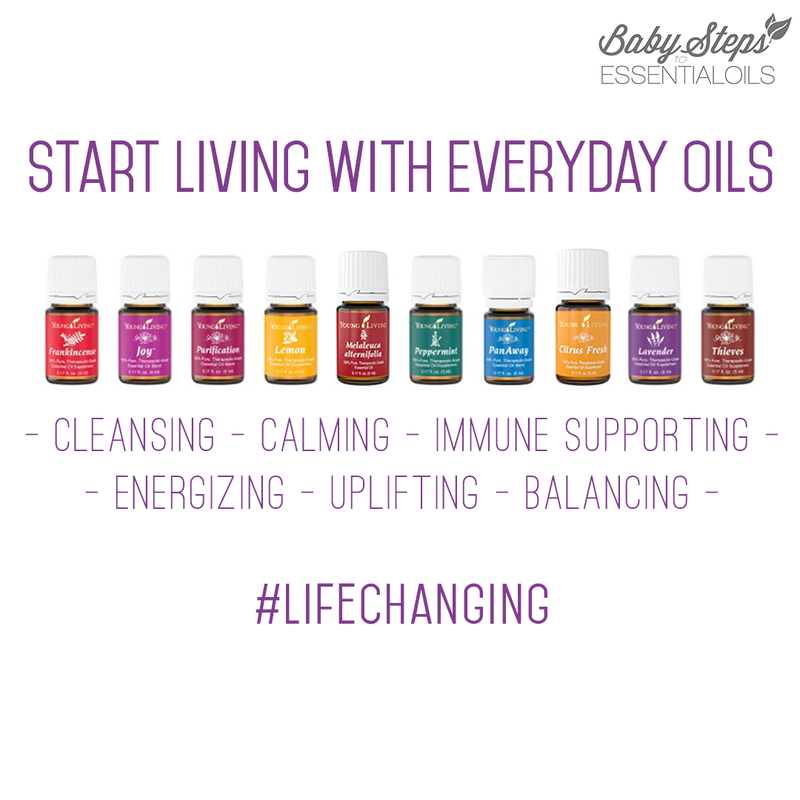 "I had to get honest enough to admit that I relied on food more than I relied on God. I craved food more than I craved God. Chocolate was my comfort and deliver. Cookies were my reward. Salty chips were my joy. 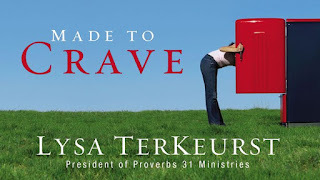 Food was what I turned to in times of stress, sadness and even in happiness" ~ Lisa Tykhurst, Made to Crave 21 day Devotional Plan, Youversion Bible app. My word for the year is FAITH! God is already getting started!!!! !1 Ready or not here we go!!!!!! !